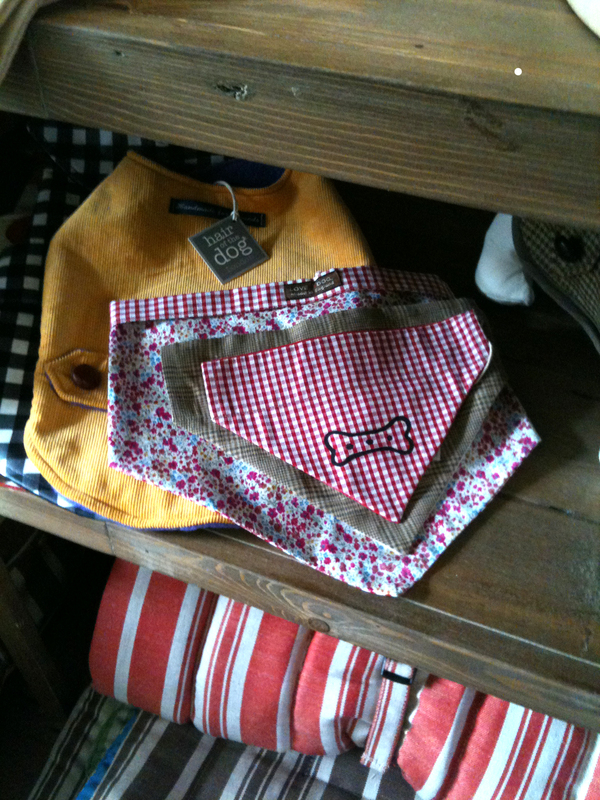 EdwynUK is proud to announce we are being stocked by a fabulous new concept dog and cat boutique in Highgate Village. 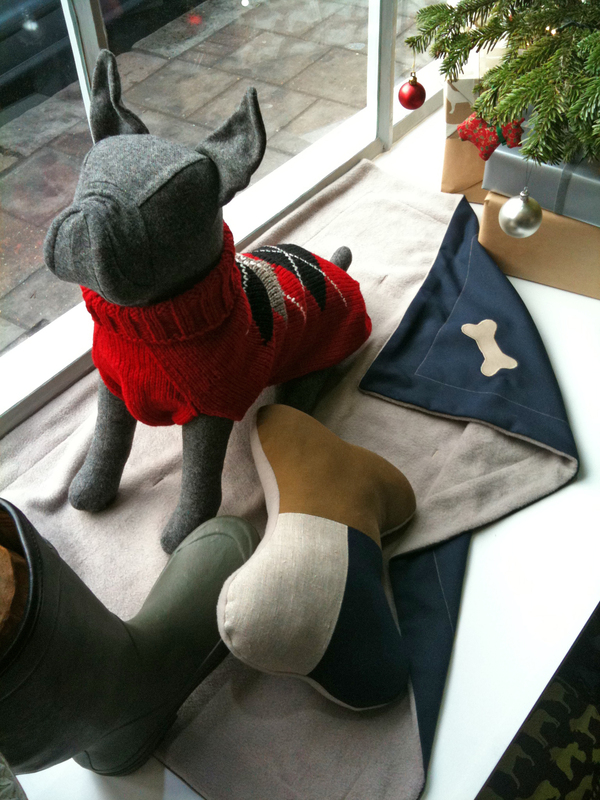 See our Dog blanket and bone pillow in the window, no less! But that is not the end of it! At the back of the shop there is a brand new state of the art grooming parlour. The owners worked hard to find reputable experienced groomers to take on the important job of keeping North London’s canine companions in tip top shape. We all know how hard it is to find a good groomer, and especially one that does hand stripping, so look no further. Hair of the Dog has the lovely Rita Fulop! So go visit! 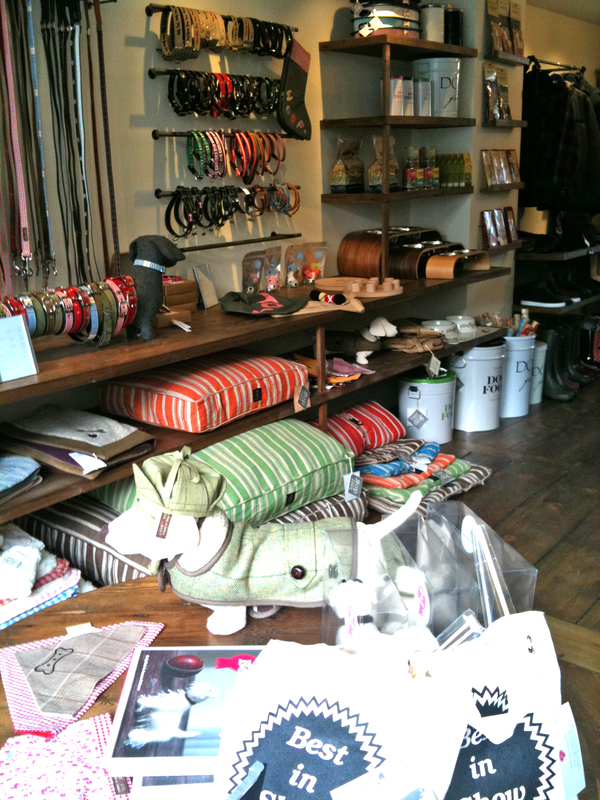 Oh and check out the great art on the walls and the brilliant dog mural on the terrace out the back…..as well of the EdwynUK stock, naturally!